We have been creating and maintaining beautiful lawns and landscapes in the Hampton roads area for over 20 years. 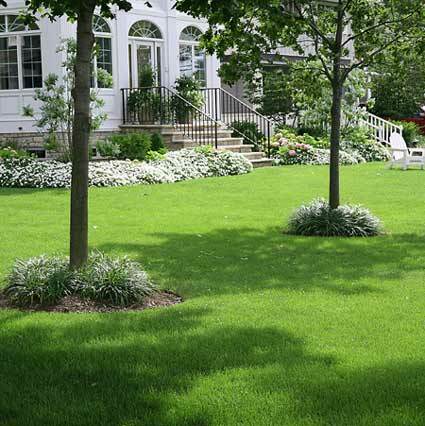 Our programs are custom tailored to meet your lawns needs and Hampton Road's harsh climate. Timely applications of blended fertilizers weed controls, and other beneficial materials ensure your lawn's health and vigor. Tree and shrub care is paramount to a healthy landscape. 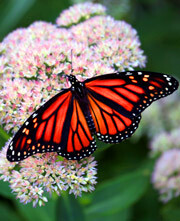 Our landscape treatments will allow your valuable plants to live to their full potential. nix solutions twitter . Use your opportunity here now.